will be return to Wilmington to film a third season. CBS announced earlier today that Under The Dome was picked up for another season, and according to EUE/Screen Gems Executive Vice President Bill Vassar, it will be filmed in Wilmington. "We are thrilled," Vassar said. "Hundreds of workers and small businesses will benefit from this." This the first production to announce that it will stay in North Carolina with the current film incentives set to expire at the end of 2014. "We are excited that they chose to remain in Wilmington. In light of the diminished value of the incentive, this speaks highly of the local crew and facilities which they utilize. We look forward to beginning 2015 with production activity," said Johnny Griffin. State Senator Bill Rabon (R- Brunswick) was elated by the news as well. 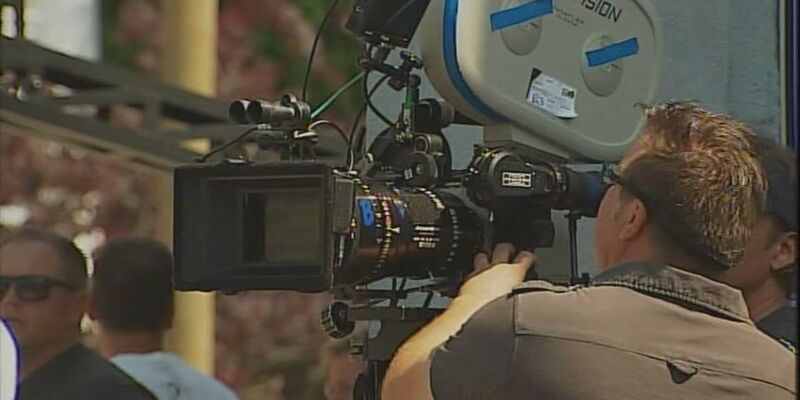 "This is exciting news for southeastern North Carolina and the hundreds of film workers and dozens of local businesses that earn their living in part because of this production," Rabon said. "I commend Secretary Decker and the N.C. Department of Commerce for their efforts and will continue to work alongside state officials and the film community on solutions that ensure this vital industry remains thriving and competitive."